We offer several different kinds of removal and storage services & solutions. 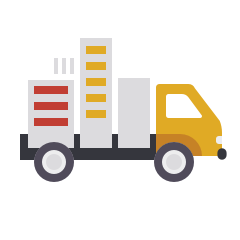 Whether you’re moving home, relocating your office, or looking for some storage space, we have the right package to suit you and whatever removal or storage needs you may have, we can help you. 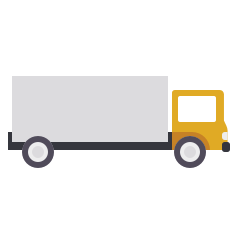 We provide professional home moves throughout Central Scotland and Mainland UK. Looking to move your business office? No problem! We offer professional office removal services. Looking for safe, secure, professional, short or long-term storage? We can help too. Contact us through the website or over the phone to receive a free quotation and estimation. Plan your move, and speak to us as we can supply moving crates to help you plan and initiate the move. Schedule in a time, and let us know so we can confirm a time, date, location for your move. All Payments are due on completion of removal by Bank Transfer, Cash or Cheque. Efficient, friendly & professional. Highly recommended, we were so impressed with Larbert Carriers and would definitely use them again. Excellent service, very professional and friendly, on time, helpful…..I could go on! Suffice to say These guys are highly recommended, best removal firm we have EVER used……Thank you SO much! Excellent, professional firm. 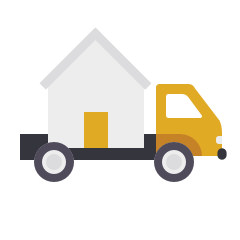 Careful and respectful with your belongings, Arrived on time and delivered house contents to their destination swiftly and with apparent with ease. Delighted with the service provided.